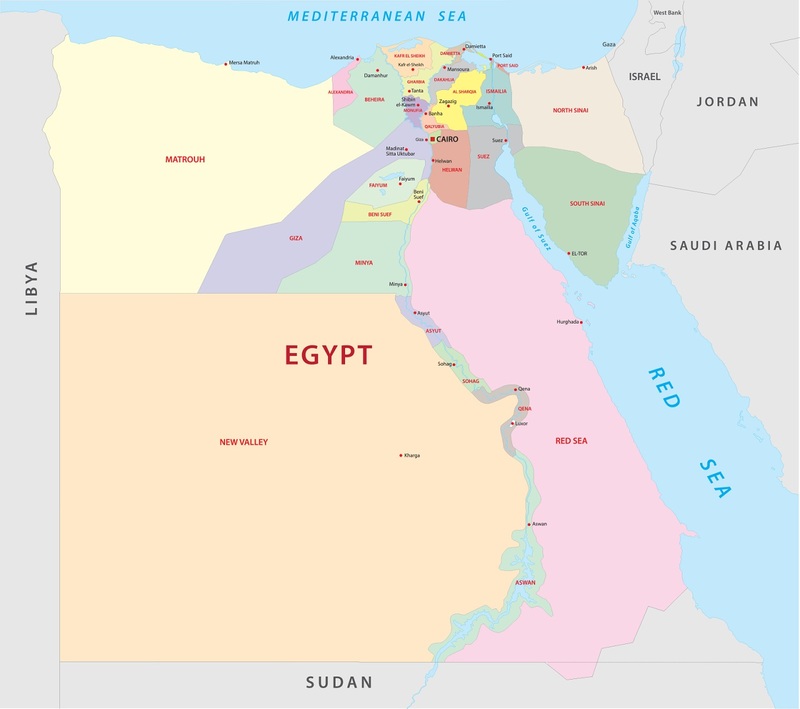 Egypt Express (EE) is a joint stock company registered in Egypt and has been the licensee of Federal Express Corporation since 1998 headquarters in Cairo and employs more than 700 employees. 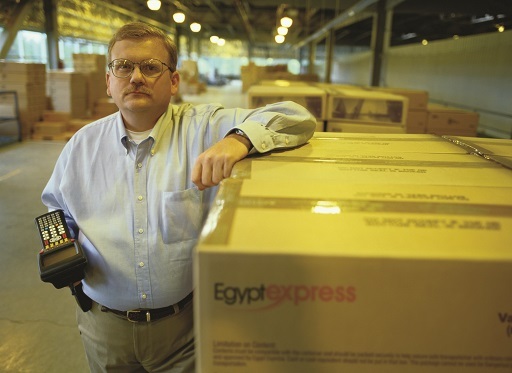 Egypt Express is an ISO 9001:2015 certified company which thrives in providing and exceeding customers’ expectations, with a network of courier bases all across Egypt and runs its own surface linehaul which reflects the company's policy of providing reliability and commitment to the customers, for better operational performance and controls. Egypt Express to be one of the market leaders in the logistics industry within the Egyptian market by acting in a professional, ethical, flexible and customer friendly manner while maintaining profitable growth . Our mission is to make every customer experience outstanding by acting in a professional, competent, flexible and caring manner. 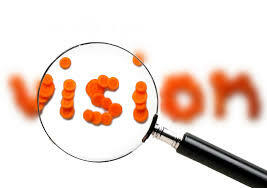 We will strive to achieve the highest quality service . 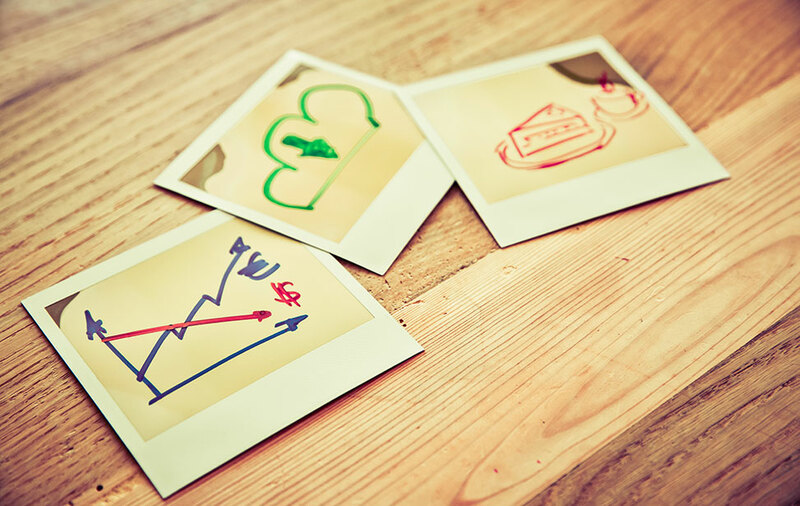 People: We value our people as the most important asset. Social Responsibility: We champion safe and healthy environments for the communities in which we live and work. 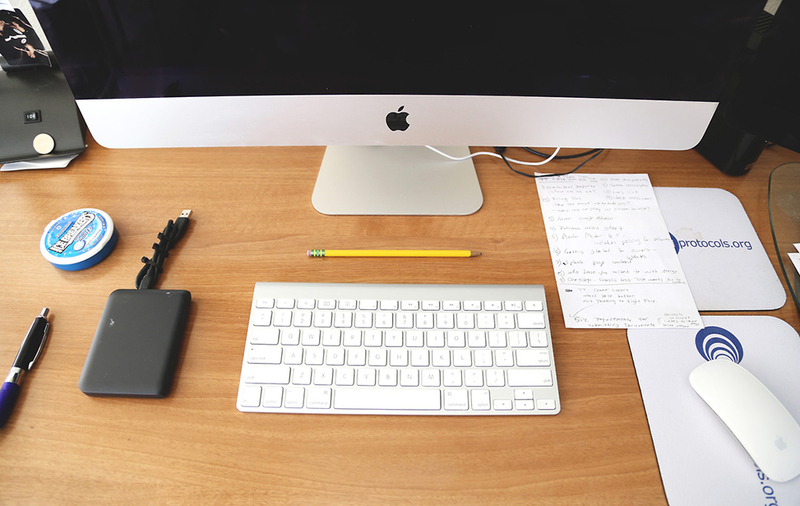 Accountability: We take ownership of every situation to improve the customer experience. Loyalty: We earn the respect and confidence of our people, customers and investors every day, in everything we do. 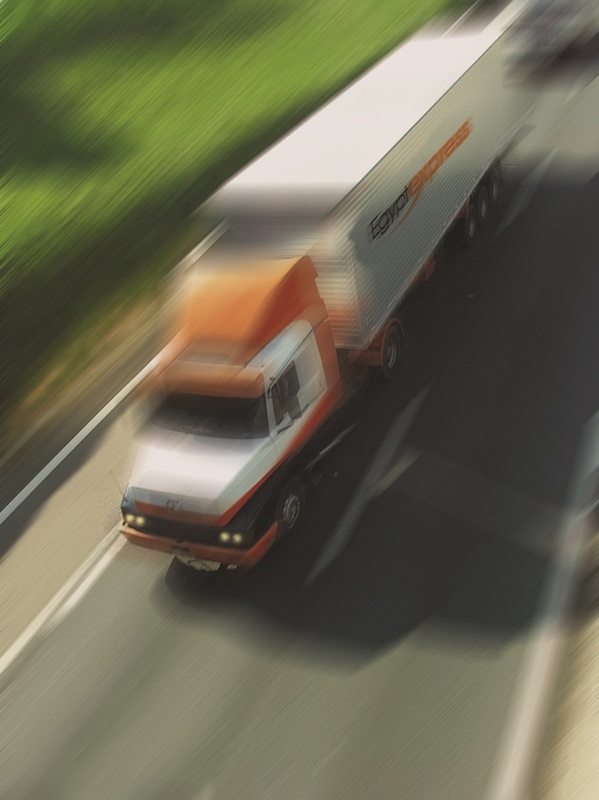 We have presence in all major cities and towns across Egypt to provide overnight domestic delivery of shipments ranging from half kg document to a full truck load. 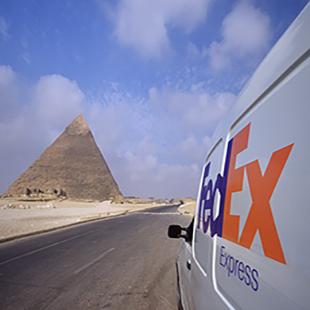 FedEx Express Mobile WSC was launched by Egypt Express to be the first mobile office in Egypt as we are keen to provide our customers with access to the latest international technologies. 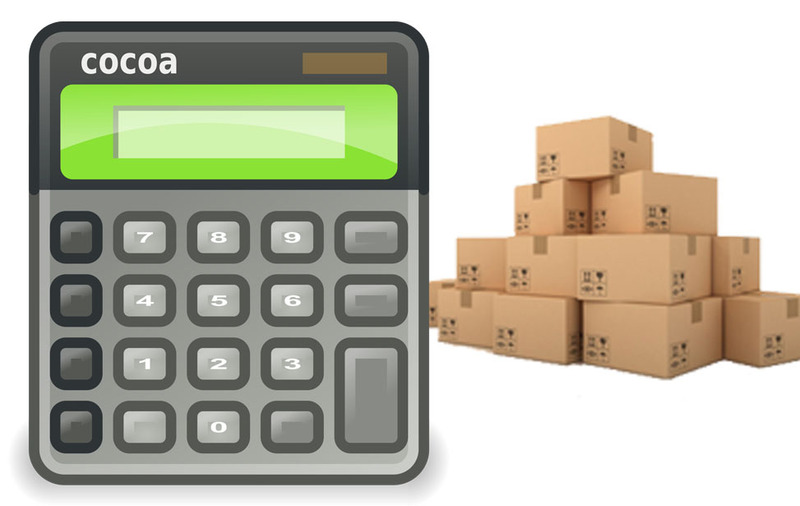 Large, lightweight packages are charged at their volumetric weight for the space they occupy, rather than their actual physical weight.